It’s true: One look at Camila Cabello’s style will inspire you to up the edginess of your outfits ASAP. The 21-year-old singer kills it on stage every time with her powerful voice, but she also knows how to make a serious outfit statement both on and of the stage (and on the red carpet, of course). Not familiar with the singer’s style? Prepare to be obsessed. 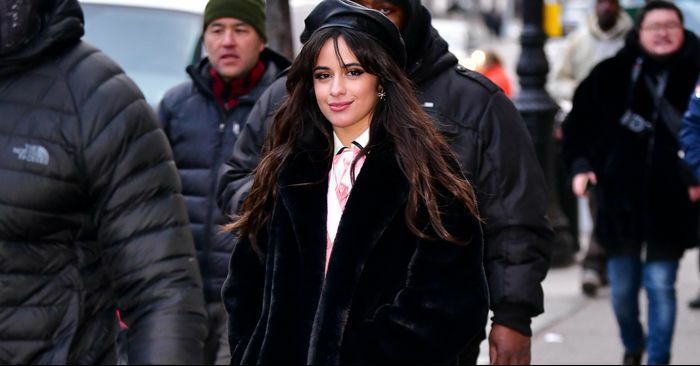 Ever since rising to fame during her Fifth Harmony days, Cabello has infused all of her looks with quirky elements that take even the simplest of pieces—jumpsuits, jeans, teddy coats—to new levels of cool, and the best part? Her style is quite simple to emulate because she relies on a handful of closet staples that don’t inherently come with a three-figure price tag. She loves, just as much as you, cool-girl favorite labels I.Am.Gia and Madewell, often mixing these more wallet-friendly brands with higher-end ones like Givenchy and Jil Sander. Yep, Cabello also knows exactly how to master high/low style, and we’re taking notes. Ahead, see the singer’s 12 best style moments to date, from her cool off-duty looks to her statement-making red carpet appearances.